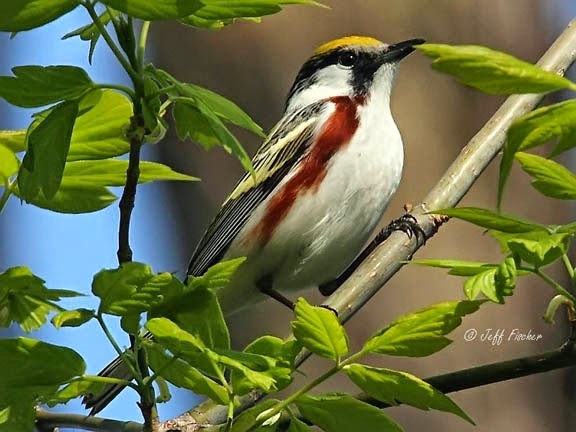 The chestnut-sided warbler is a colorful passerine that is easy to identify. They nest in the southeastern half of Canada and in the north eastern and north central United States.They spend winters in Central America, Northern portions of South America and the Caribbean. each inter they often go to the same territory where they mix with tropical warblers and other birds in foraging flocks. Most of their diet is made up of insects. 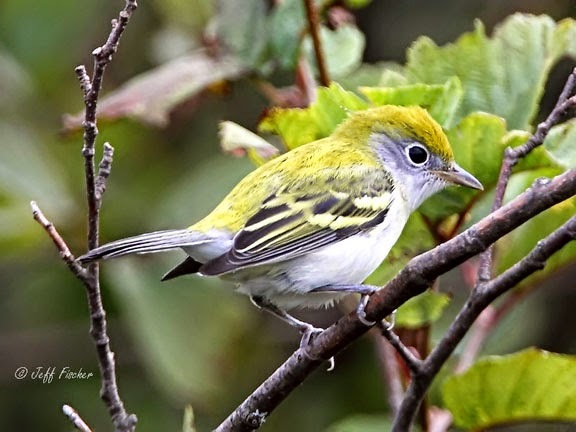 Chest-nut sided warblers typically nest in deciduous forests. They make a cup shaped nest made of bark, grasses, and other plant material usually located in a bush or small tree within 6 feet of the ground. Immature birds do not have the maroon streak of their parents. I photographed this immature in northeast Minnesota where they bread. The top shot was taken during migration when they pass through southern Minnesota on their way to the breeding grounds. 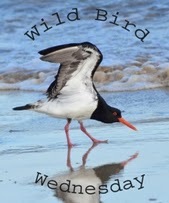 beautiful birds and wonderful shots. what a photo. must have taken quite an effort. worth it though. Such a pretty little songster beautifully captured. It's the adjectives of the birds you pick that I LOVE. Really really gorgeous photo ! We are interested in reproducing your image of two coyote pups playing.